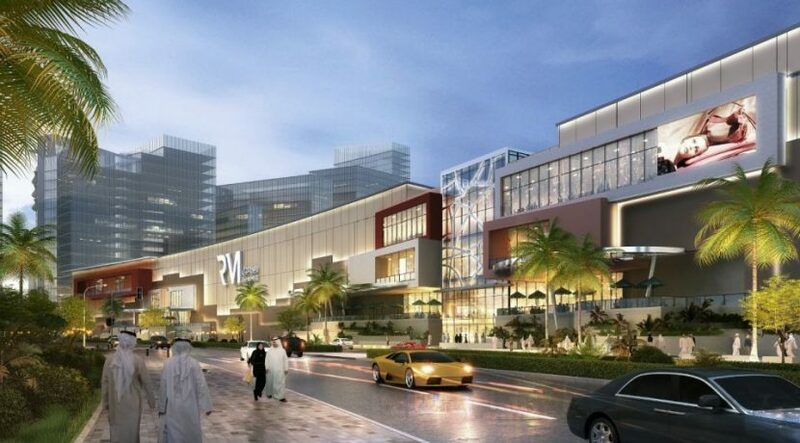 The construction of Abu Dhabi’s $1.2 billion (Dh4.4 billion) Reem Mall gathered momentum with some of the important structures getting completed, according to the developer. 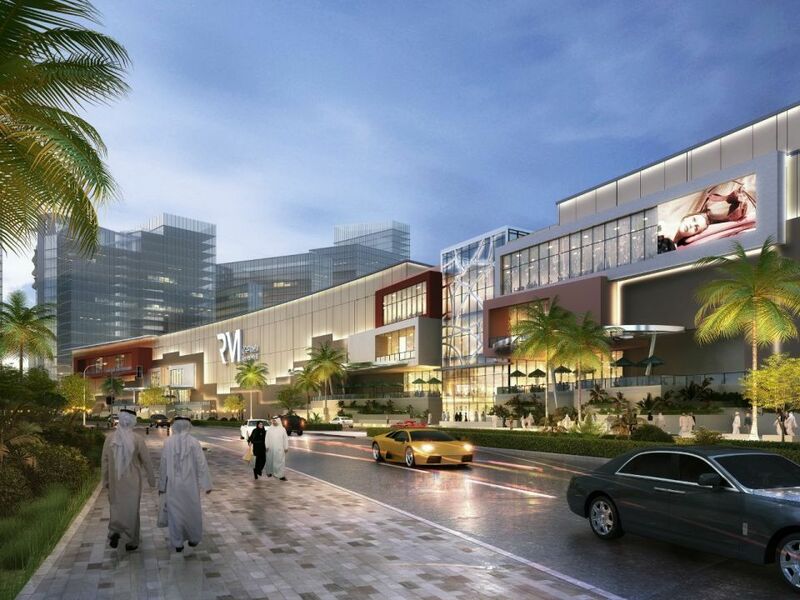 “We’re very excited about the pace at which Reem Mall construction is progressing. The cranes are on site, we have nearly completed the substructure and have already completed several sections of floor in the superstructure. We look forward to delivering this world class destination, to the people of Abu Dhabi and the wider UAE,” Shane Eldstrom, Chief Executive Officer of Al Farwaniya Property Developments said. The Reem Mall project will comprise 450 stores, including 85 F&B outlets and a range of family-focused entertainment offerings including Snow Park Abu Dhabi by Majid Al Futtaim. It is not known when the project would be completed.